So, you’re in the market for a new crossover SUV, but you can’t decide between the 2018 Honda CR-V or the 2018 Honda Pilot? Both serve different needs for Lubbock and Hereford families, and Brown Automotive Group is here to break down the differences. 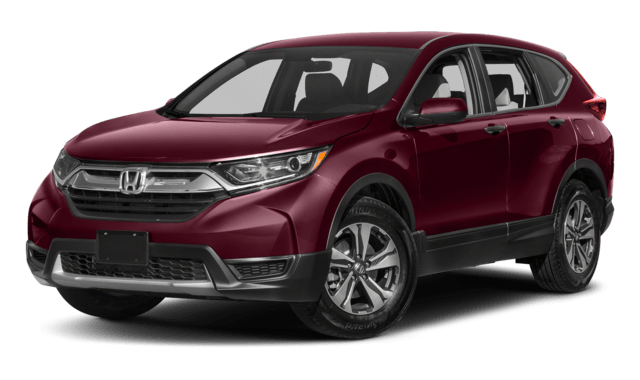 The Honda CR-V is powered by one of two potent 4-cylinder engines that deliver as much as 190-hp and up to 34 mpg/highway, making them the perfect gas-sipping options for commuters and families watching their bottom line. 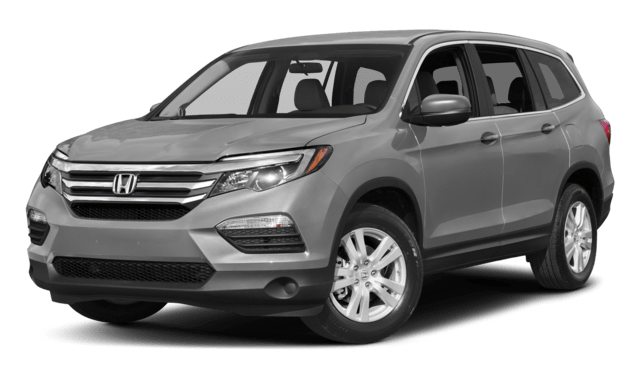 The Honda Pilot is powered by a 3.5L V6 engine that produces 280-hp, giving the Pilot a towing capacity of up to 3,500 pounds (5,000 pounds with 4WD), perfect for hauling a travel trailer on family vacations. The Honda CR-V offers seating for five and as much as 75.8 cubic feet of interior cargo capacity with the rear seats laid down. The three-row Honda Pilot offers seating for up to eight passengers and provides as much as 83.9 cubic feet of interior cargo volume with the two rear rows folded down. 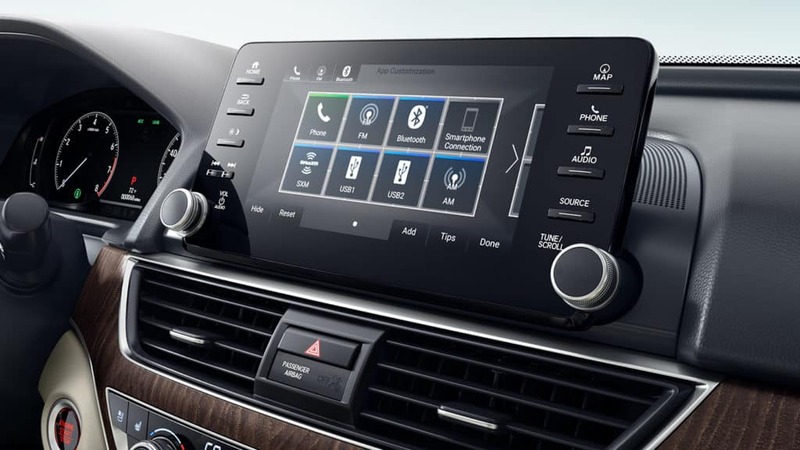 Explore the differences in person when you schedule a test drive of your favorite new Honda vehicle at Brown Automotive and get the right vehicle to suit your busy lifestyle.